The Washington Nationals open the 2018 campaign on Friday, March 30 in Cincinnati. Here's the Opening Day roster. WASHINGTON — Baseball is back, and with it the Opening Day, 25-man roster for each club. 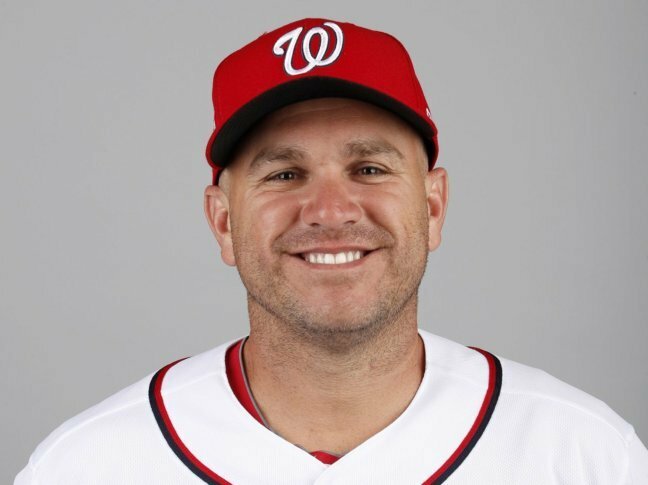 While there will be additions and subtractions throughout the season, these are the 25 players that will take the field for the Washington Nationals Friday as they open the season in Cincinnati. Each positional category is listed alphabetically, with each set of players also listed alphabetically within that category. There is a handful of additions beyond the initial 25, which are players on the Major League disabled list (marked by asterisk). Notable numbers: Two-time All-Star, has hit 10 or more home runs in seven different seasons.